Might be the most beautiful book I've read since Annie Dillard's An American Childhood or maybe since Walden or Essays Of E.B. White or pretty much any other great book I can think of in which a person tells their story. 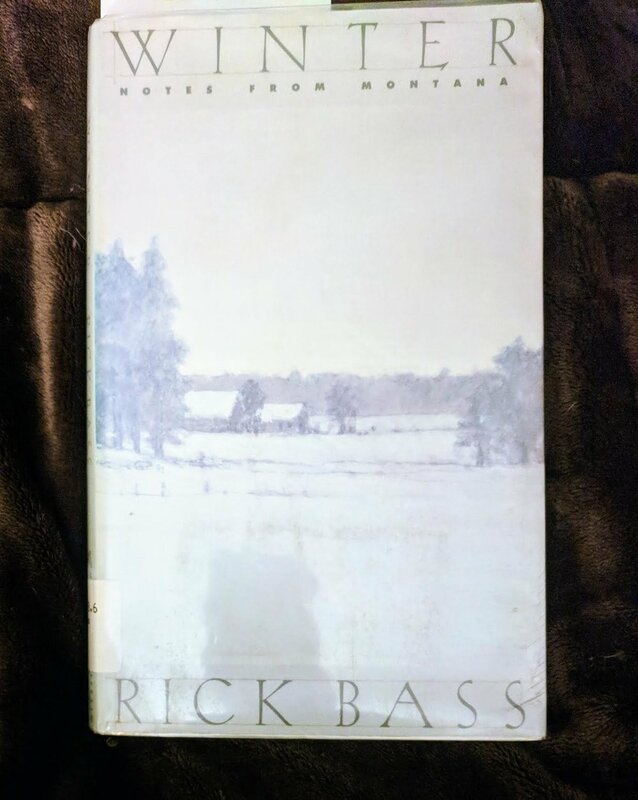 "I've learned things over the course of this winter, this dream season, and have forgotten things, old things that I'll no longer be needing" (159). That about sums up how I've felt over the course of this book, this dream season. What a perfect piece of writing. I like essays. These are just about the right length for me too, usually around four pages. I found that I could eat them like candy, one after the other, and often went through half a dozen in a sitting. LeGuin was a good writer and I was reminded of reading "The Ones Who Walk Away From Omelas" as a kid and having it change me. Yet, I've read almost nothing else by her. Weird. This was good enough that I ordered her Words Are My Matter from the library and will dive into that soon. Recommended by Brain Pickings a site you should be visiting regularly. 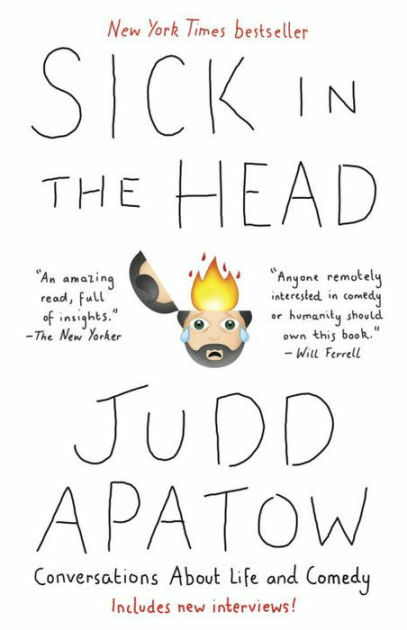 I liked that this book was all about the craft of comedy, writing, making movies. It's a book about artists' creative processes. That said, it's a bit long. I could have done without about six of the interviews in it. Go for the best, leave the rest. If nothing else, read the first interview with Jerry Seinfeld. It contains almost everything there is to know in the book. A book that makes me laugh and think about what I'm trying to do is a good enough book. Apatow is way more serious than even he might imagine and the interviews here are often more serious than maybe he intends. This is especially true of those conducted after he has become a big name and does more of the talking than in his earlier interviews. That can be good, as with the Freaks & Geeks section, but it also can take away from hearing what his subjects have to say. This book got me started on this website. It has me creating more and sharing, showing my work. Austin Kleon is a proponent of doing the work, learning the craft, and sharing so people notice. I like his idea that no one gets famous by publishing anymore; they have to get famous in order to publish. I don't know that I'll ever be famous, but I like doing things a person would do to become famous. I'm working on my craft, publishing, and listening to smart people who create. Austin Kleon is a smart person who creates. He also gives much more than he gets. That's a part of this too. The book is so good that I'm buying a copy. These are good stories. They are weird stories too and it's the weirdness that I find most interesting. What's weird? There are more happy endings than tragic ones and yet it does not diminish the stories. It's not as if they had unhappy endings, screen-tested poorly, and were rewritten at the studio's insistence. At least, I don't think any of that went on. Instead, I think it was Nora Ephron's influence and Tom Hanks' character that brought this about. I'm grateful for whatever did it. It's good to be reminded that comedy (in the dramatic sense rather than ha-ha) can be as powerful as tragedy. 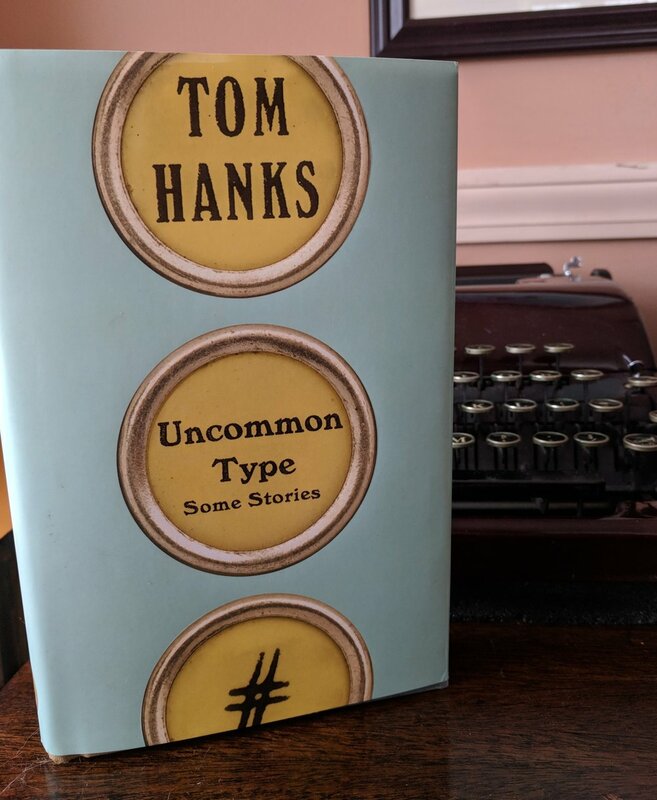 Tom Hanks is a good writer and he likes typewriters even more than I do. I thought this would be about one thing and it kind of was, but then it turned out to be about something more interesting: Signal and Noise. Krukowski's idea is that digital music has stripped out all the noise, something I thought would turn out to be a good thing. That's why I dropped records for CDs. (I dropped CDs for streaming merely for convenience.) But the move all the way to streaming strips out much more than just the noise of crackle and pop. It destroys the noise of records stores, liner notes, album credits, and, in a sense, the very idea of music being made by someone and owned by something other than a corporation. It's a highbrow book written in clear-as-day language. Can't recommend it enough unless you are dead set against getting a turntable. This book is going to make you want one of those.